If you have been injured or suffer from a serious, debilitating illness that prevents you from working, you may be eligible for Social Security benefits. The attorneys at Davison Legal Associates, P.C. are experienced in assisting disabled individuals with claims at all levels, from the initial application through the appeals process. procedures in the application process. There are many ways that we can help you and your physician document your disability. The attorneys at Davison Legal Associates, P.C. have experience in attending disability hearings and know what questions to ask to get your claim approved. 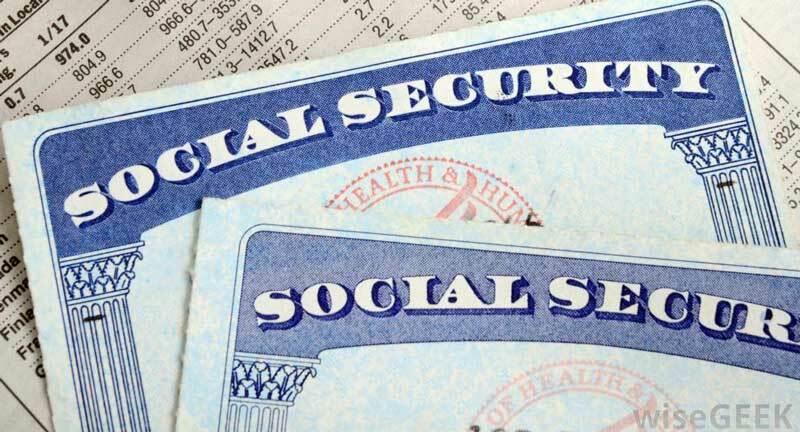 If you are considering applying for Social Security Disability or if you have already been denied benefits, contact Davison Legal Associates, P.C. to move forward in securing the benefits to which you are entitled.